Dr. Dan’s talks with William J. Federer, nationally known speaker and best-selling author of over 20 books highlighting America’s heritage, including America’s God and Country Encyclopedia of Quotations. 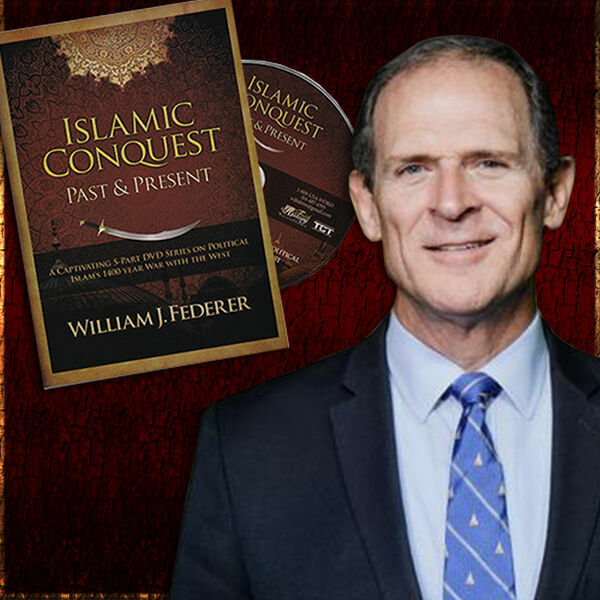 In addition, he is the creator of “Islamic Quest – Past and Present,” a captivating five-part DVD series on "Political Islam’s 1400 year War with the West," host of a daily television program called Faith in History and host of an American Minute radio feature broadcast on over 100 stations and as well as the Internet. For more information, see post.